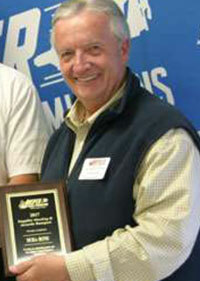 Jasper Engines & Transmissions has recognized Dura-Bond Bearing Company as a Preferred Partner. This is the 15th successive year Dura Bond has been honored with our Featured Supplier status. 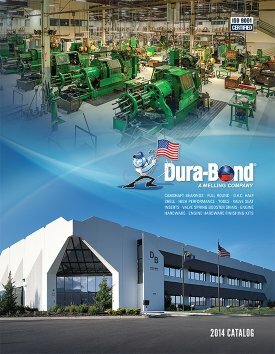 NEW 2014 Dura-Bond Catalog now available!